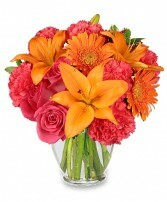 Cool off this summer with these fresh, lively pictures of flowers. 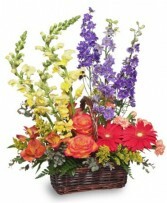 The season may be hot and steamy but summer flowers are the most vibrant blooms of the year. 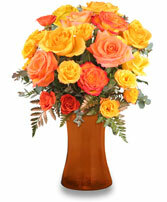 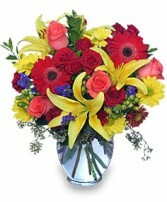 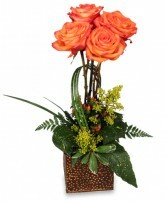 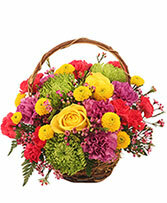 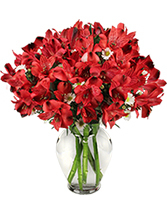 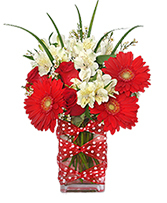 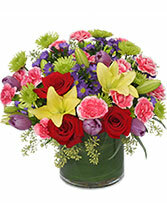 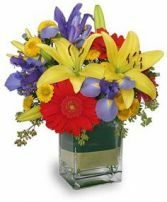 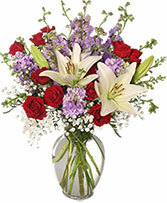 Imagine how happy someone would be to receive a beautiful bouquet like the flower pictures below. 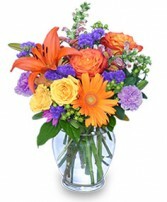 You'll find all the best colors of summer in the flower pictures above. 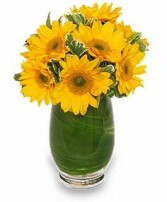 Peruse the pictures and find one that reminds you of the sunny, carefree summer season. 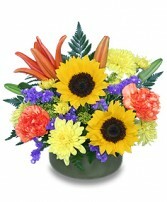 Fresh flowers are a great way to cool off a hot summer day. 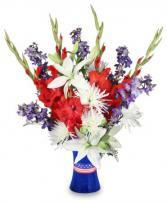 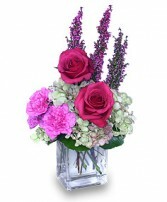 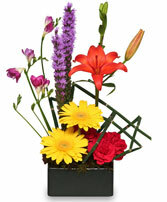 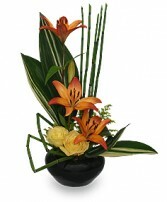 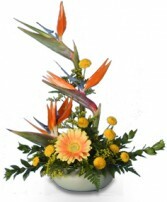 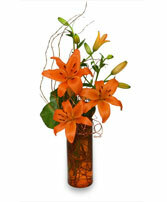 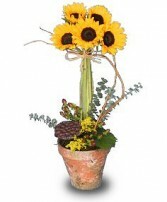 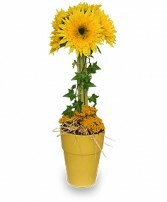 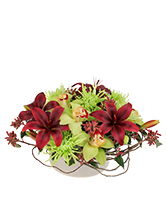 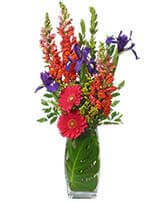 Picture one of the above flower arrangements at your next summer picnic or at your 4th of July celebration. 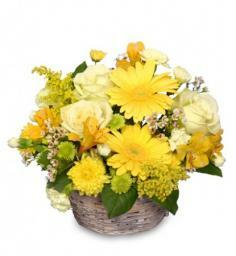 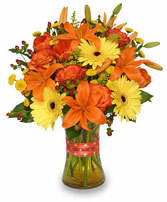 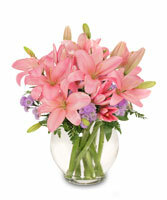 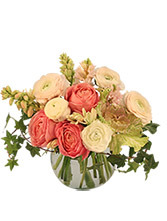 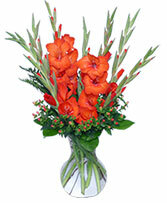 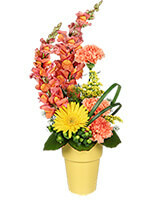 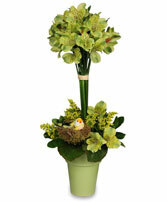 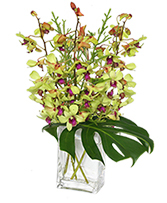 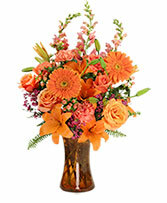 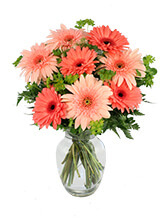 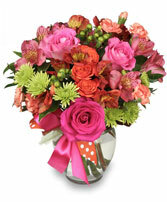 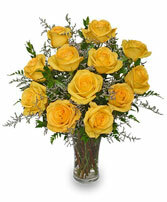 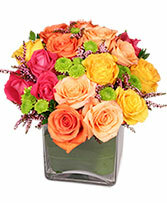 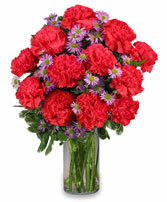 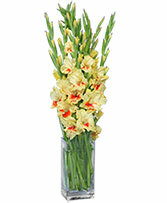 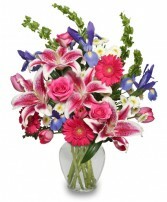 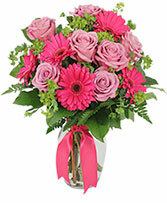 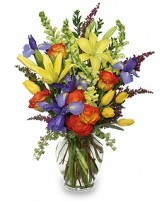 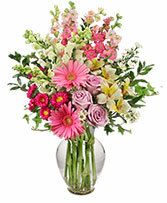 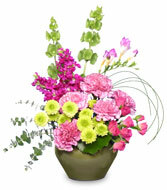 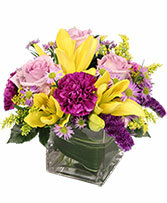 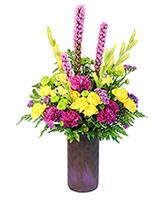 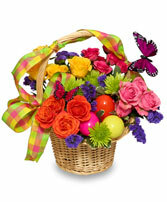 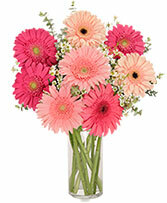 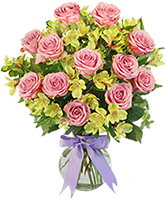 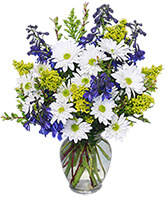 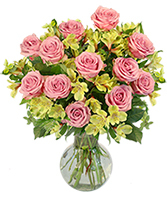 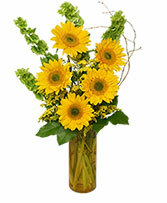 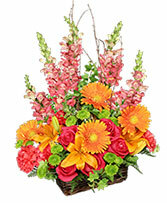 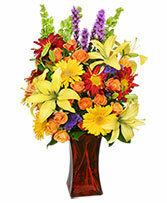 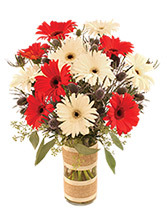 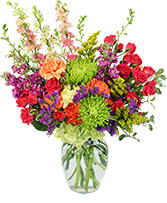 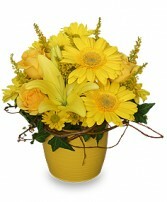 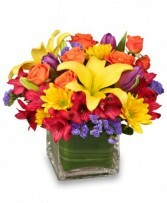 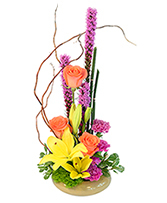 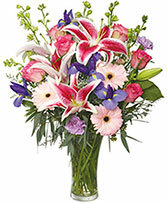 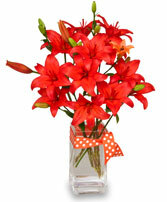 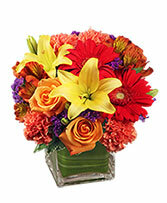 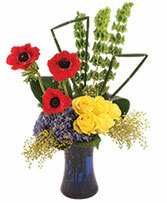 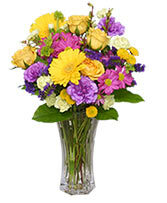 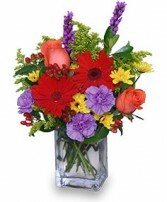 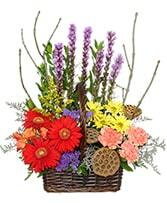 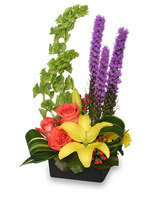 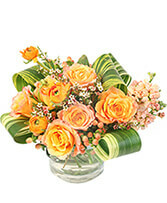 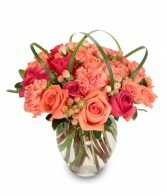 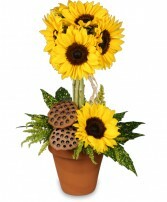 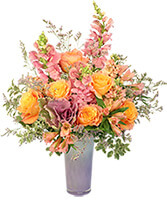 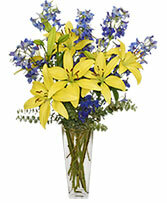 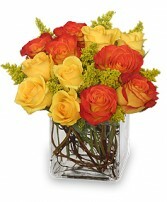 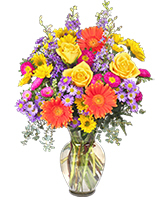 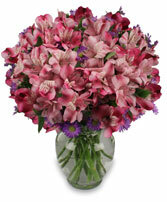 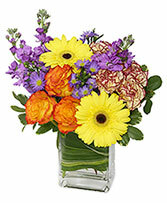 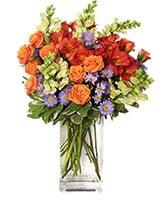 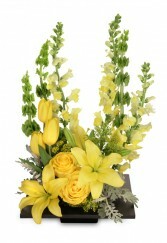 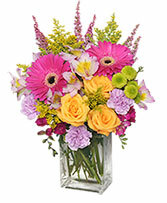 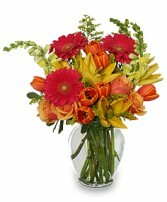 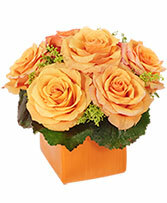 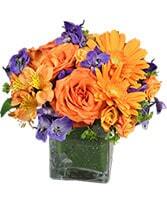 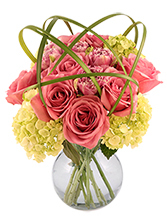 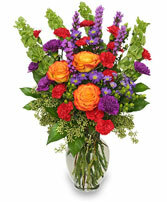 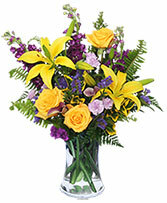 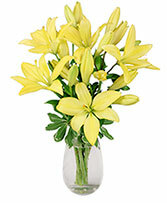 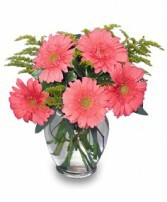 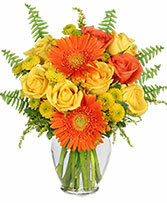 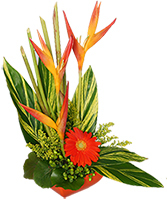 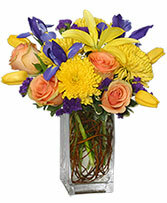 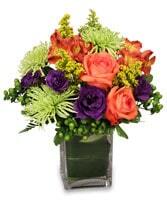 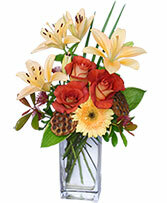 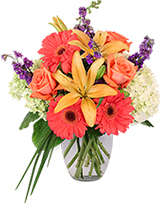 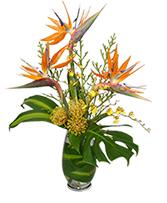 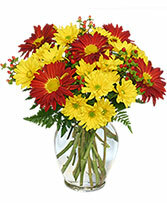 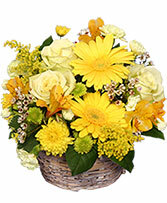 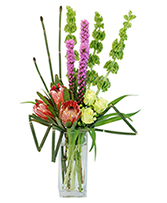 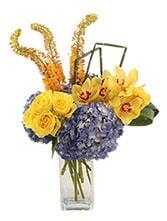 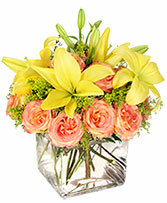 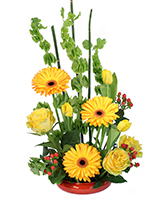 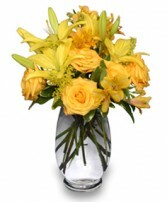 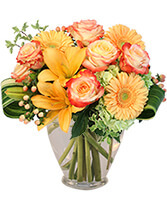 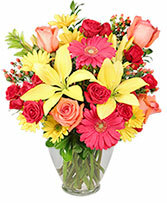 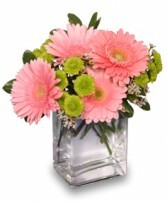 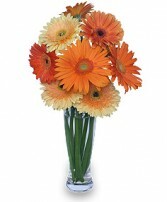 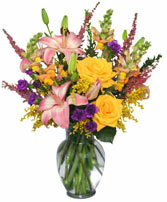 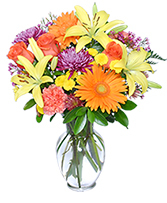 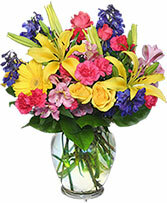 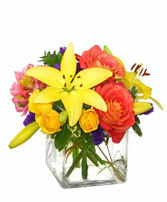 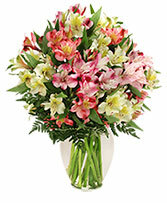 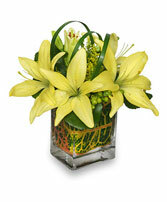 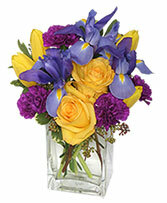 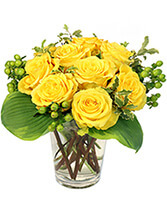 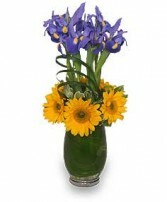 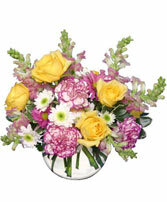 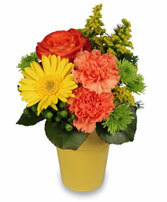 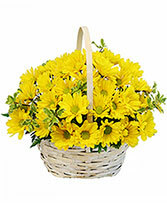 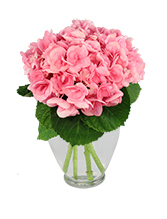 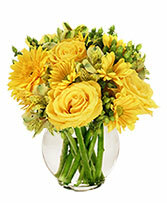 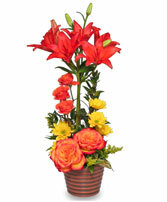 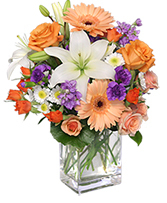 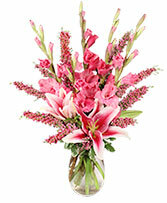 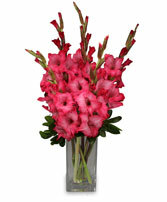 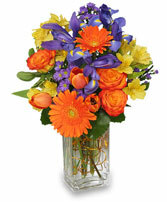 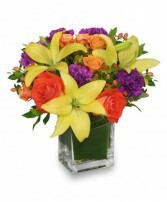 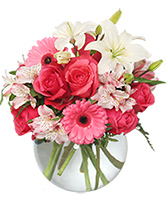 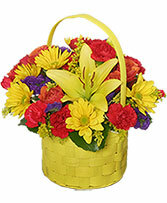 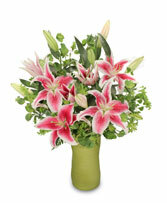 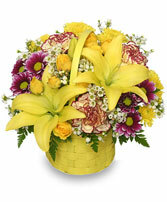 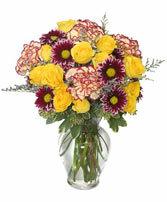 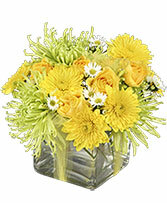 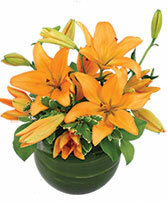 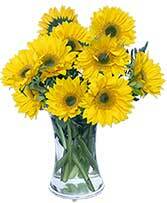 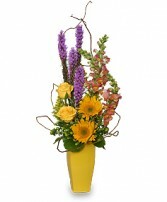 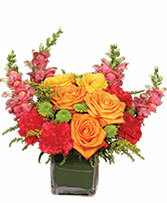 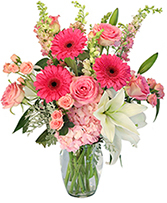 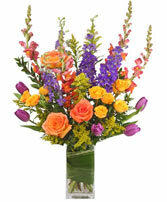 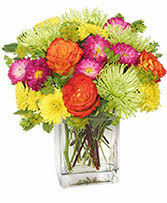 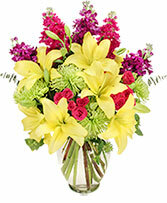 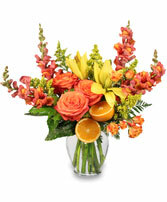 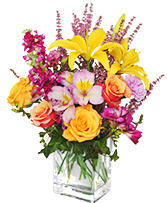 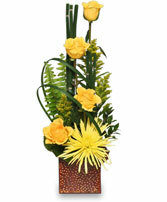 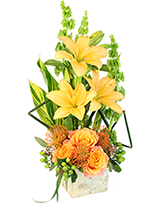 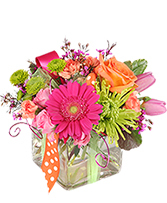 Spread the carefree feeling of summer and send one of the flowers pictured above to someone.